Chris Metzger, Richard F. Etner Jr., Christopher Thomson and Matthew G. McAllister Negotiated Warehouse and Distribution Leases with Electriduct, Midwest Hose and Service Quick, Inc.
POMPANO BEACH, FL, February 5, 2018 — Cushman & Wakefieldhas negotiated three warehouse and distribution leases totaling 54,726 square feet at Pompano Center of Commerce II in Broward County. The South Florida Industrial Brokerage Team of Chris Metzger, Richard F. Etner Jr., Christopher Thomson, and Matthew G. McAllister represented building owner Pompano Industrial Venture, LLC, a joint development between Butters Construction & Development and an institutional capital partner, in securing leases with Electriduct, Midwest Hose and Service Quick, Inc.
Electriduct leased 28,787 square feet in Building Eight of Pompano Center of Commerce II at 1650 NW 18th Street. Electriduct is a Fort Lauderdale-based eCommerce company specializing in the sale of wire management and cable protection solutions. The company was founded in 1955 and has been headquartered in South Florida since 2006. Electriduct is expected to occupy Pompano Center of Commerce II in May 2018. 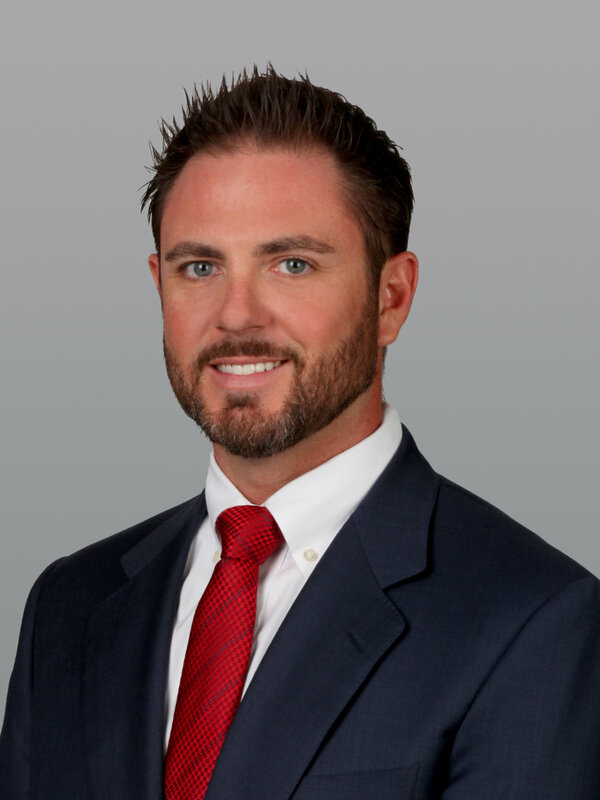 JC Conte of JC Commercial Realty represented Electriduct in the lease negotiations. Midwest Hose leased 16,339 square feet in Building Six at 1550 NW 18th Street. Midwest Hose provides hydraulic, industrial, and oilfield hose products to users from 24 locations nationwide. 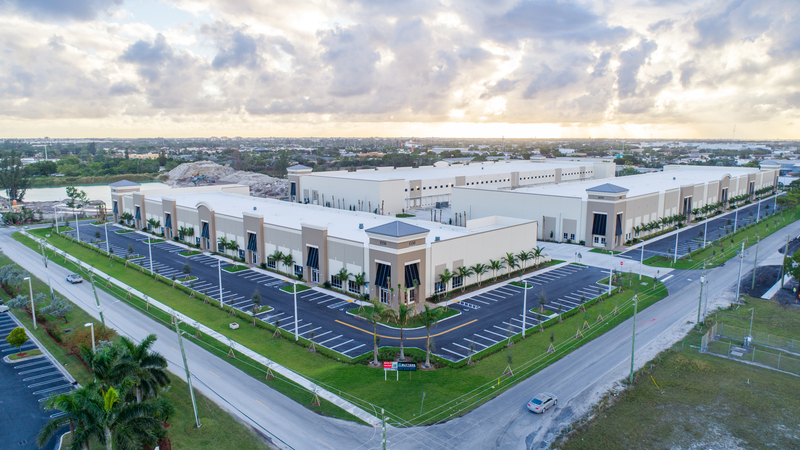 The company is utilizing the space at Pompano Center of Commerce II as its first South Florida wholesale warehouse and distribution location. 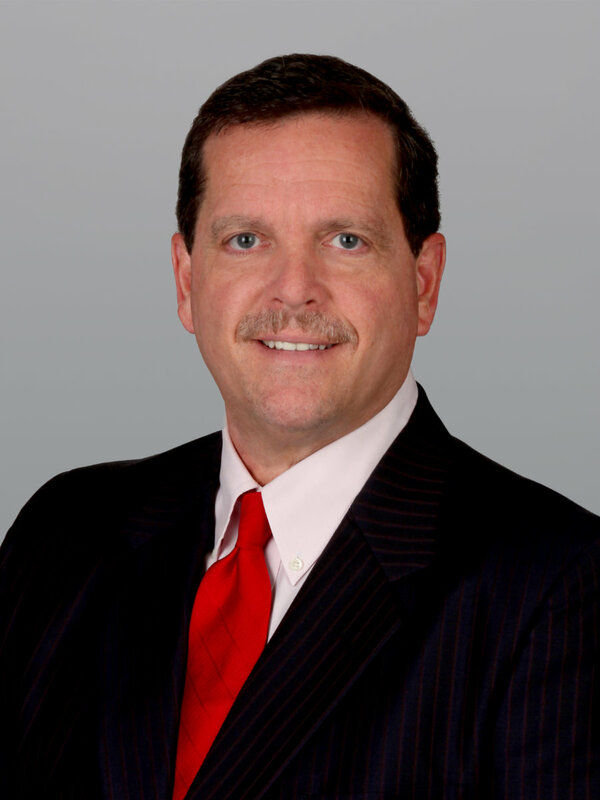 Brad Kozin of Kozin Commercial represented Midwest Hose in the lease negotiations. Service Quick, Inc., an affiliate of Carson, CA-based logistics firm KW International, Inc., leased 9,676 square feet in Building Six. Service Quick, Inc. houses a warehouse and distribution facility for its clients at Pompano Center of Commerce II. Pompano Center of Commerce II is a five-building warehouse and distribution campus totaling 376,644 square feet. Cushman & Wakefield leases Buildings Six, Seven and Eight in the park, totaling 318,064 square feet. The buildings came online in 3Q 2017. Cushman & Wakefield secured an initial ±21,000-square-foot lease with Office Reworks in April 2017. The park is now just over 23% occupied with numerous offers out for the balance of the park. The single-story buildings at Pompano Center of Commerce II feature 24- to 32-foot clear heights, ESFR (Early Suppression, Fast Response) fire safety systems, T-5 lighting, four dock-high doors per bay and build-to-suit opportunities. 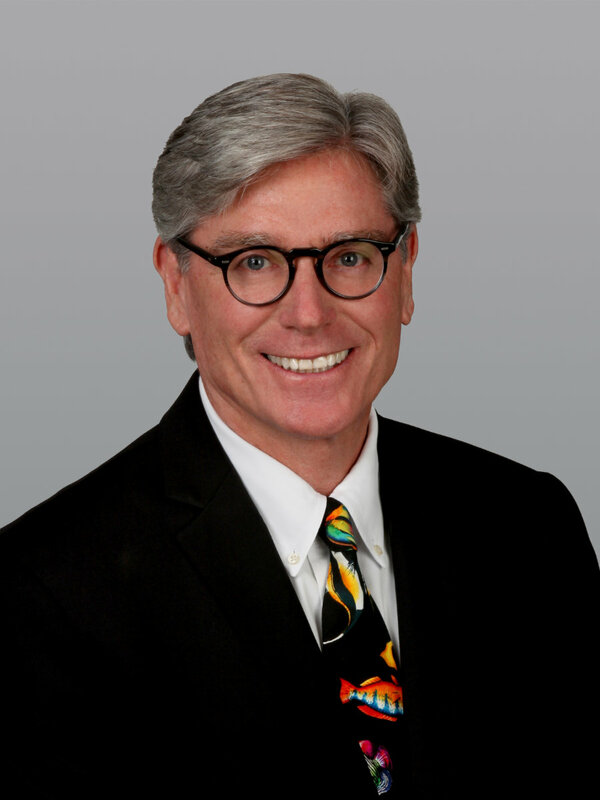 “The Pompano Beach industrial market is incredibly tight with a 2% vacancy rate. There is very little space available for lease. As a result, we have seen significant interest in Pompano Center of Commerce II since it came on-line. 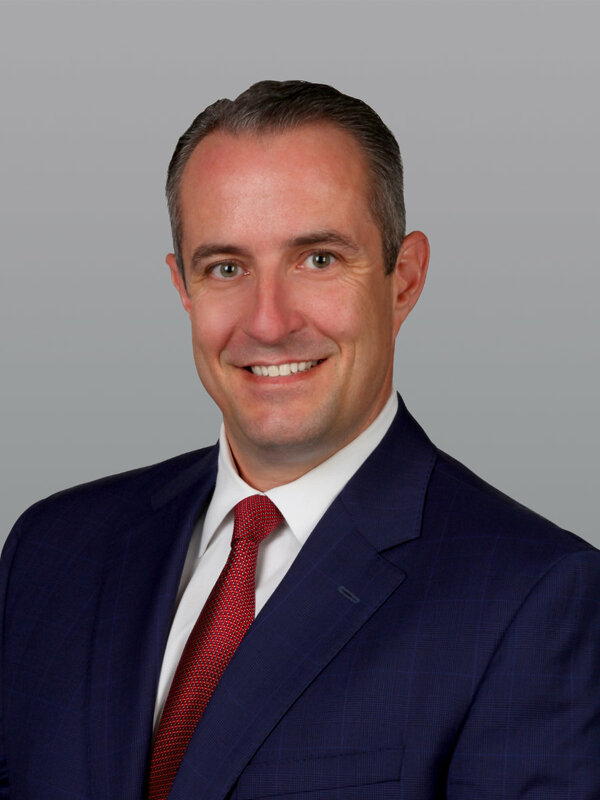 We’re seeing that demand come to fruition in the form of both local and new-to-market users,” said Metzger.